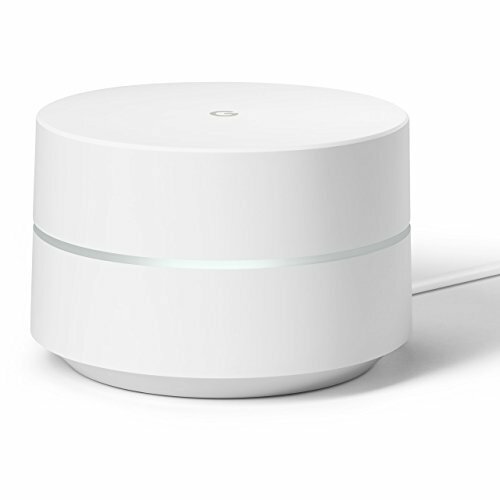 No matter what type of business you have (a local coffee shop or a small law firm), a connection to the Internet is essential. 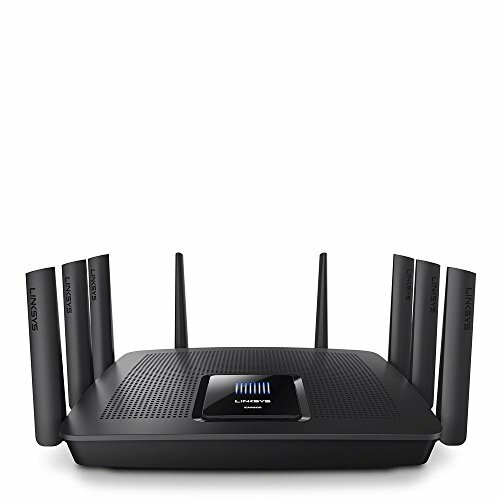 Every small business needs to be equipped with a router to connect multiple networks and route traffic between them in a fast, efficient and reliable manner. 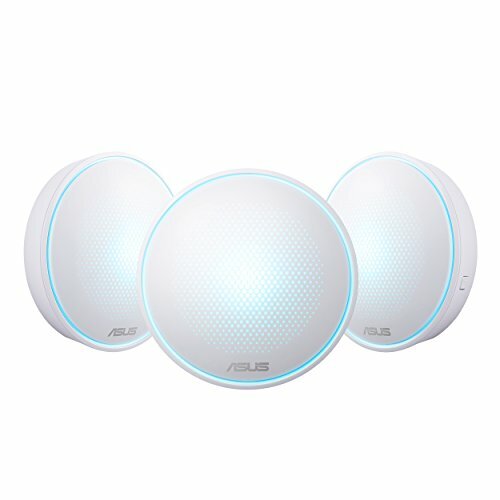 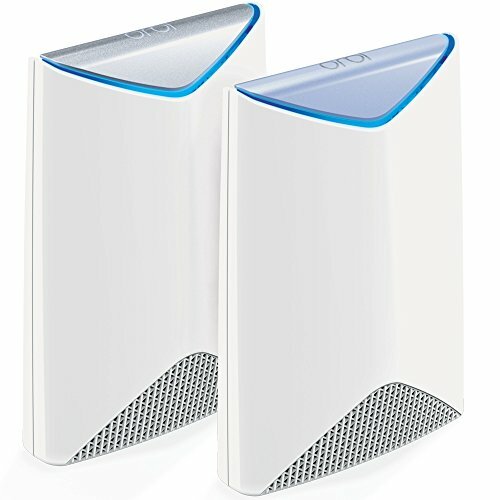 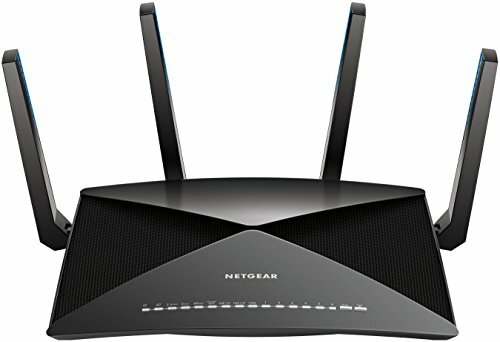 Routers have improved in quality over the past years, with many fast dual and triple band routers that allow for multiple networks, which comes in handy if you are running a business where customers and employees need to connect to separate networks (like in a restaurant or retail shop). 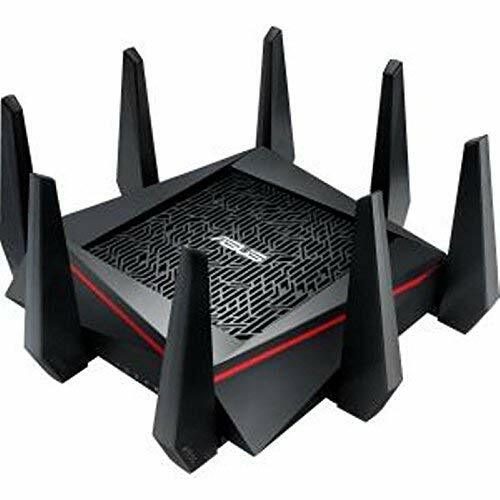 Other important considerations include the level of security, whether the router can establish a Verified Private Network (VPN) and how large of a space the router needs to cover (a small office might need to have more coverage than, say, a cafe). 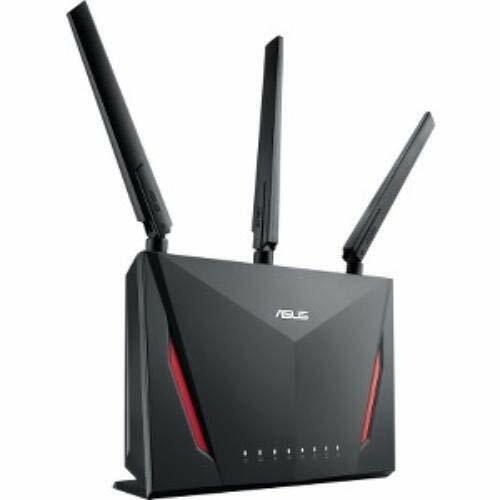 With so many options to choose from on the market, take a look at our list to find out which small business router is a good fit for your needs. 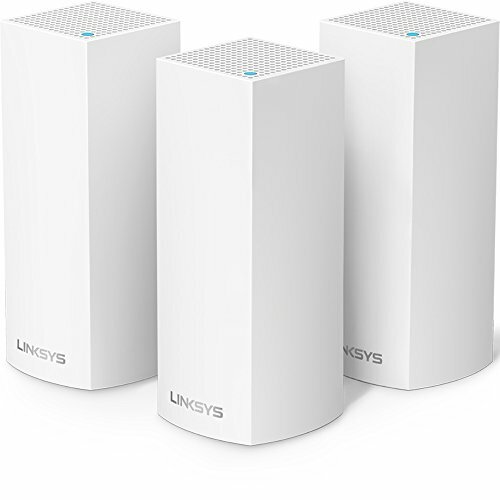 Whatever your business demands, there will be a router on this list that can keep your employees and customers happy with a fast, dependable Internet connection.